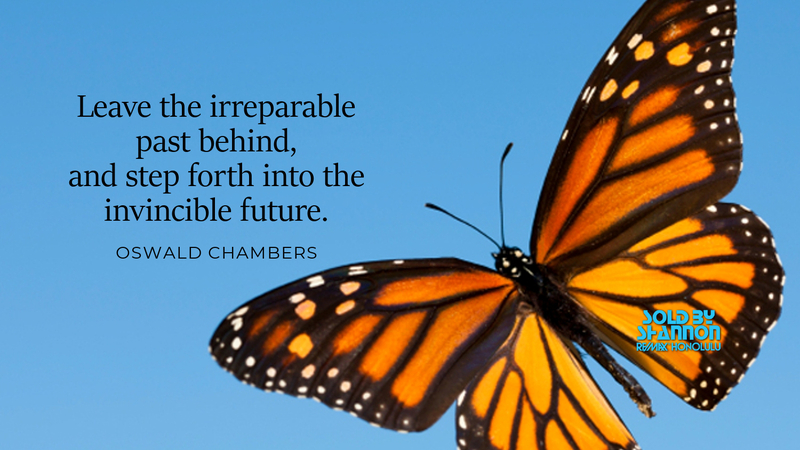 Butterflies are a symbol of rebirth. They transform from a strange – almost ugly – little caterpillar into a beautiful butterfly. This week’s quote is meant to inspire us to shed whatever it is holding down our wings – and go forward with purpose – because tomorrow has no ending yet. 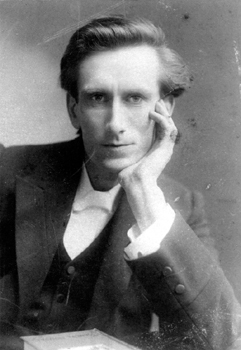 Oswald Chambers (24 July 1874 – 15 November 1917) was an early twentieth-century Scottish Baptist and Holiness Movement evangelist and teacher, best known for the devotional My Utmost for His Highest. We have to pray with our eyes on God, not on the difficulties. We look upon the enemy of our souls as a conquered foe, so he is, but only to God, not to us. Holiness, not happiness, is the chief end of man. The whole point of getting things done is knowing what to leave undone. You will never cease to be the most amazed person on earth at what God has done for you on the inside. When a man is at his wits’ end it is not a cowardly thing to pray, it is the only way he can get in touch with Reality. Shannon is a military relocation specialist and a full service realtor. She is one of the top producing real estate agents in the state, ranking in the top 1%. Shannon was inducted into RE/MAX International Hall of Fame. Shannon is part of the RE/MAX International Chairman Club. "Shannon made our buying experience simple, fast, easy, and was extremely professional. She went to bat for us several times during the process and ... more "
"IF YOU ARE READING THIS and you don't have a realtor yet you need to call Shannon! She is super responsive and knowledgable and is there for you ... more "
"Shannon and her team are excellent! They helped us every step of the way, answering questions and giving us lots of advice about living in Hawaii. The ... more "
© 2017 Shannon Severance Hawaii RE/MAX • VA Eligibility and Oahu Military Realtor • All Rights Reserved. This information is deemed reliable but not guaranteed. You should rely on this information only to decide whether or not to further investigate a particular property. BEFORE MAKING ANY OTHER DECISION, YOU SHOULD PERSONALLY INVESTIGATE THE FACTS (e.g. square footage and lot size) with the assistance of an appropriate professional. You may use this information only to identify properties you may be interested in investigating further. All uses except for personal, non-commercial use in accordance with the foregoing purpose are prohibited. Redistribution or copying of this information, any photographs or video tours is strictly prohibited. This information is derived from the Internet Data Exchange (IDX) service provided by Sandicor®. Displayed property listings may be held by a brokerage firm other than the broker and/or agent responsible for this display. The information and any photographs and video tours and the compilation from which they are derived is protected by copyright. Compilation © 2014 Sandicor®, Inc. Site by Ashworth Enterprises.